Its the season for red lips. Like the other 3 seasons there is no time more perfect for wearing a red lip! Actually I do believe that fall and winter are the best seasons for red lipstick. In the hot, white light of summer red can be overwhelming, but in the dull light of fall and winter a red lip can be a breath of fresh air. It lightens and brightens your complexion, and makes you both look and feel vibrant, gorgeous and alive. 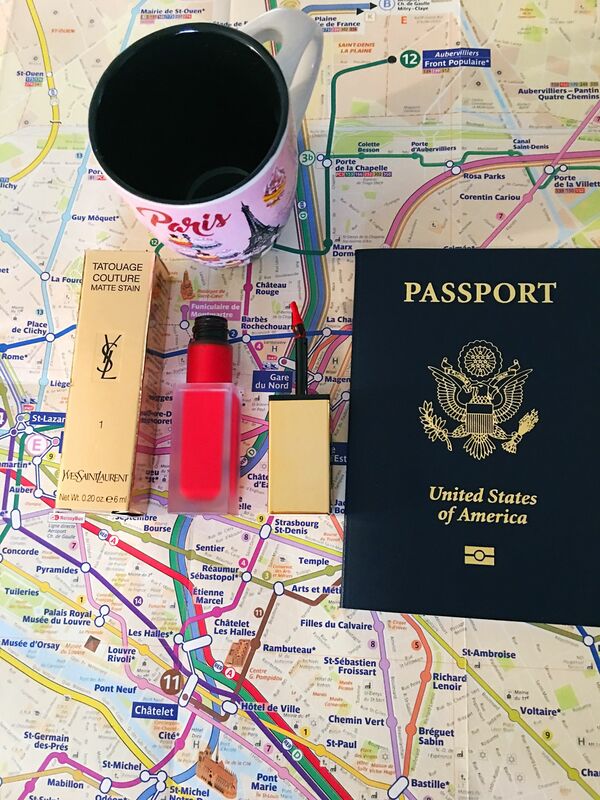 If you have been following this blog for a while then you already know my favorite red lipsticks, and I will put a list at the end of this post, but I have a new one (or 5!) to add to the list. 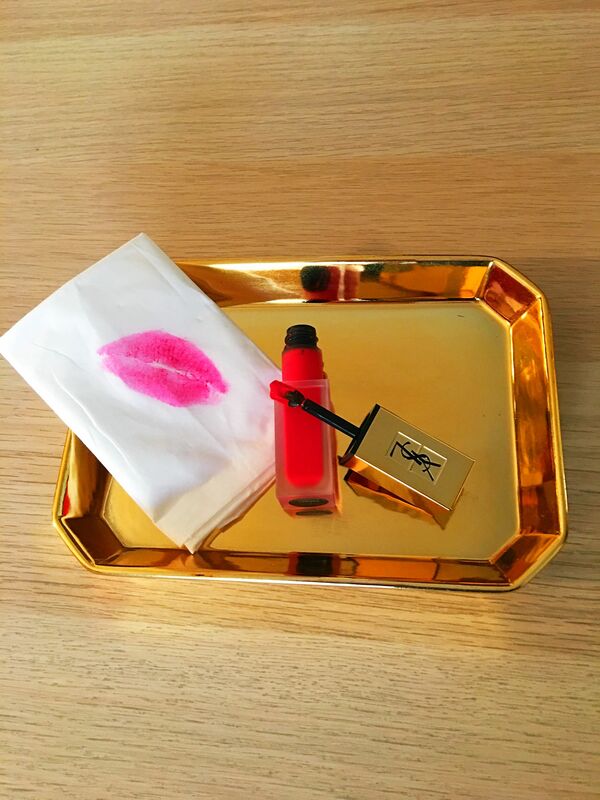 Meet my latest obsession, YSL Rouge Tatouage. I have been wearing it every day and think its the best thing ever. 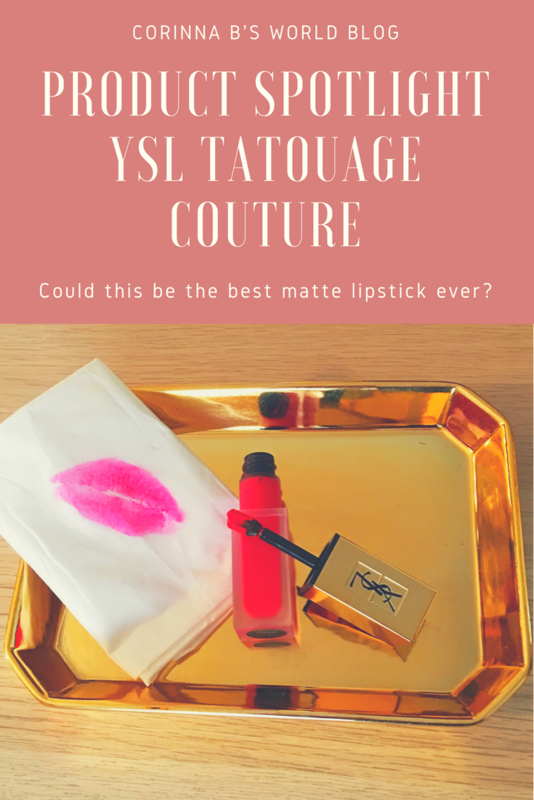 YSL Tatouage Couture is a liquid-matte stain that gives you high impact color but with a lightweight, naked feel to it. The color is gorgeously saturated, especially in the bold pinks and the reds. Red lips can be tricky to wear, because not only do you need to get the undertone correct, but with its bold, attention stealing hue you have to get the texture absolutely right. 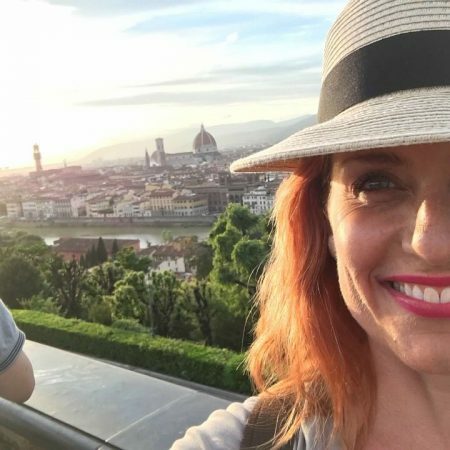 Most matte reds dry the lip out, so a few hours into wearing it your lips look flaky and bubbly, and suddenly your killer red lip is just a mess. Glossy reds are hard to wear because even if they aren’t slipping they typically give the illusion of being on the move, and also look messy. 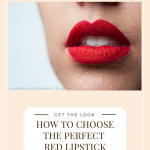 Related Post: Which Is Your Perfect Shade Of Red Lipstick? Apart from the fabulous selection of colors what I am loving most about the Tatouage reds is the finish. This is a matte that stays looking healthy all day. 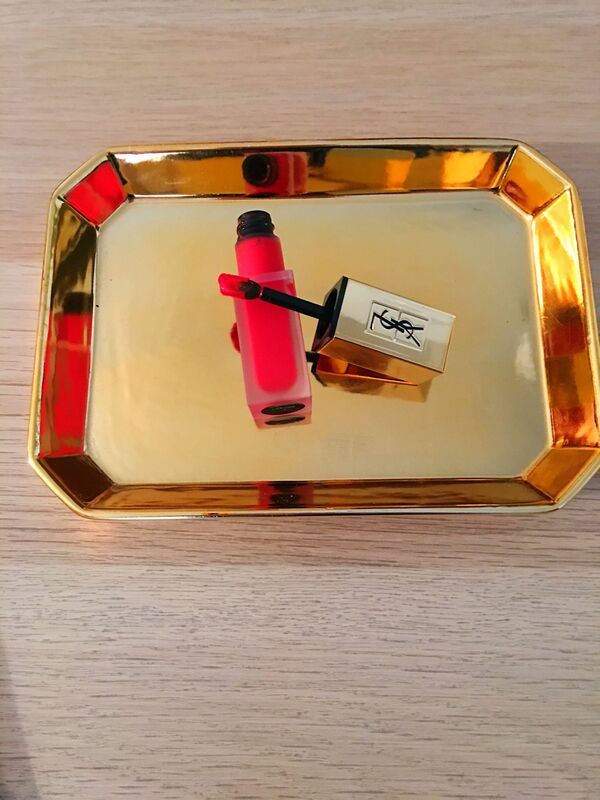 The ink-like formula is designed to give you 8 hours without needing to reapply. It doesn’t crack or dry out. Lips look both luscious and precise, the two requirements for pulling off red to perfection. I have a cool skin tone, so the perfect Tatouage red for me is Shade 1, Rouge Tatouage. This is a vibrant pink red. Shade 10, Carmin Statement is a medium blue red and is also great for cool toned girls. Shade 12, Red Tribe is a rich, true red that I am loving for my olive skinned girls, along with Shade 13, True Orange, a bright coral red. Shade 9, Grenat No Rules is a rust red, also lovely on warmer skins and dark skins. I wish I had bought Rouge Tatouage prior to my Paris trips this year. It is the perfect French girl red that looks completely stunning with very little other makeup. MAC Ruby Woo has been a long term favorite blue based red lipstick. Charlotte Tilbury Red Carpet Red is a classic, old Hollywood red. Tatcha Kyoto Red is a vermillion, geisha inspired red. This post contains affiliate links. Please see Disclosure page to learn about this blog's policies.